Q: Why should I consider a collaborative divorce? A: Collaborative divorce, also known as no-court divorce, is a non-adversarial process for handling divorce. It tends to be cheaper, faster, less stressful, and more private than conventional divorce. Spouses can avoid court fees and share the costs of experts, such as financial advisers or mental health professionals. Studies show that people who choose collaborative law, on average, save $5,000-$10,000 over people who choose litigation. At Spivak Law Firm, we provide you with strong, cost-effective representation. We aim to preserve your finances by avoiding prolonged conflict to arrive at solutions that are in the best interests of you and your family. 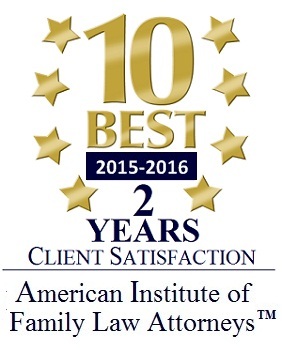 To learn more about collaborative divorce, call Spivak Law Firm at (412) 344-4900 or toll free at (800) 545-9390. Q: Can I have a DUI expunged from my record? A: In Pennsylvania, criminal proceedings involving misdemeanor or felony charges can be expunged if (1) you were not convicted, (2) the charges were dismissed or withdrawn, or (3) you successfully completed an ARD program on a first and only charge. Thus, it may be possible to have a DUI arrest expunged from your record. 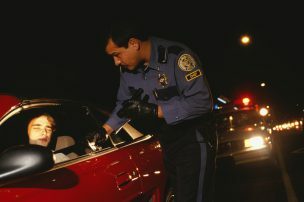 Spivak Law Firm handles expungements and strongly defends people arrested for driving under the influence (DUI) of alcohol, illegal drugs, or controlled substances. To speak with an experienced criminal-defense attorney, call (412) 344-4900 or toll free at (800) 545-9390. Ending a physically or emotionally abusive relationship doesn’t always end the abuse, especially when children are involved. 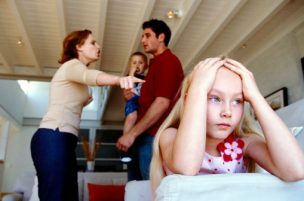 You still have to see your ex-spouse to arrange for custody exchanges, holidays, etc. If your ex-spouse continues to engage in controlling or manipulative behavior, consider limiting your communications to text or email. This can both reduce the level of conflict between the two of you, and allow you to document evidence of your ex’s inability to work together.